"This read was a bit of a new experience for me, and I found it enjoyable. 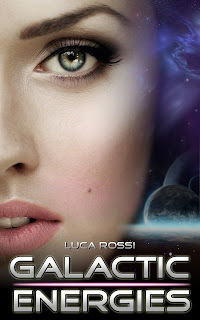 Galactic Energies, by Luca Rossi, is a captivating multi-genre anthology of short stories. There's a recurring futuristic technological element that I think that sci-fi fans will enjoy. I always like to research an author a little while I'm reading their work to get an idea of where they're coming from. 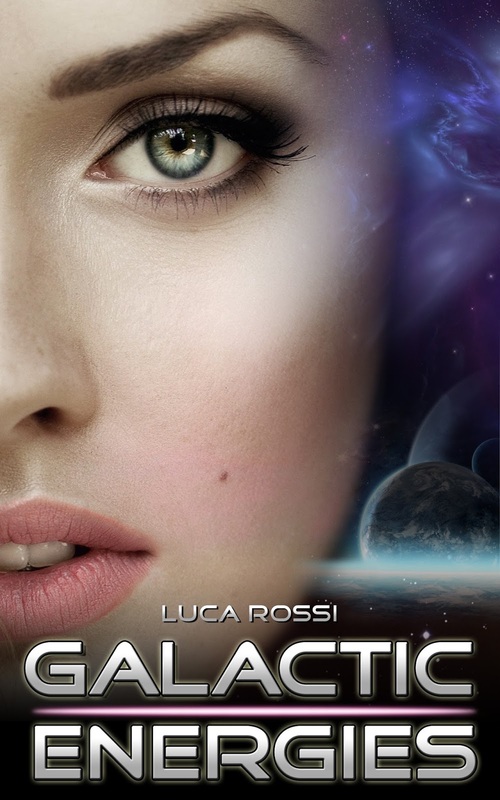 Luca Rossi's author bio is a bit...elusive, so-to-speak. I did a bit of web searching and realized that his resume goes way beyond what you might expect from a sci-fi author. Without giving too much away (hey, do your own homework! ), I can see where his life experience contributed to his stories. That being said, Google him when you're about half-way or so into this book and you'll gain some insight into this author and his stories.